Commercial solutions are obtainable from Juniper and some of Juniper’s partners (like SevOne) to ingest and scrutinize information gathered from JTI. Nevertheless, for those who are attentive to telemetry information and do not want to participate in any analytical tools, the choices to apply a solution can be complicated and time wasting. Additionally, no free tools are obtainable that supply a simple solution for mining Netconf data for network monitoring purpose. An easy, open solution for gathering, normalizing and envisioning all Junos KPIs would be a major step ahead for these clients. This is how the open-source universal collector (OpenNTI) was born. OpenNTI is bundled as a set of Docker containers, which are able to be run on any operational system supporting Docker. Each container is constructed in a “plug-and-play” manner. Everything has been preconfigured so that the user only has to initiate the container and stream data to it; collected information can then be shown in preconfigured user dashboards. Trivial information input is needed only if you want to collect information utilizing Netconf over SSH. 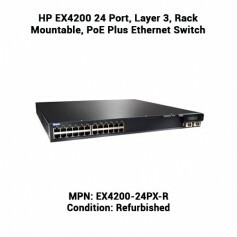 Differentiated UDP ports are utilized to obtain streamed information from differentiated device types; each UDP port is related to a Fluentd input plugin. Normalized information is created once the information has been processed by the FluentD input plugin. A preconfigured FluentD output plugin writes structured information as a time-series into the InfluxDB database. This super flexible architecture permits users to simply interchange an output plugin if needed. For instance, a differentiated database can be replaced, as a substitute of InfluxDB. KPI values, which are not obtainable through the JTI interface, can be demanded from time to time by utilizing Netconf over SSH. The Grafana UI is preconfigured with dashboards for both the Data Streaming Collector and Data Collection Agent. The same Docker container admits syslog happenings, which are saved to the same InfluxDB. This permits significant events (such as modifications in the configuration or error syslogs) to be overlaid on all graphs in a shared dashboard. 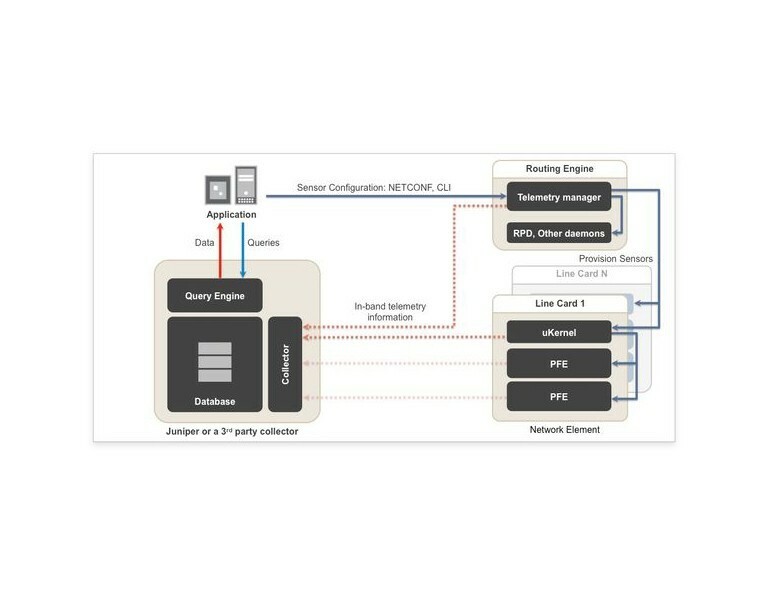 OpenNTI supplies a simple method to gather, normalize and envision every KPI obtainable in Junos. 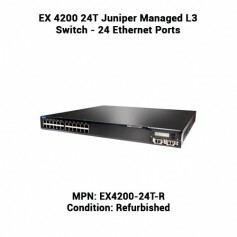 While not an endorsed Juniper product, Juniper is making this tool obtainable to the Juniper Networks user community as an open source project. To help grow its utilization, Juniper has also created a sequence of short “how to” videos which can assist with an overview of OpenNTI.